This Spiderweb creation is one of the best games like Skyrim. Set in a world deep down earth, the game is about the fight and struggle of the Avernites to rise back to the surface of the earth. The game about their fight for freedom is just too addictive for gamers to get rid of. 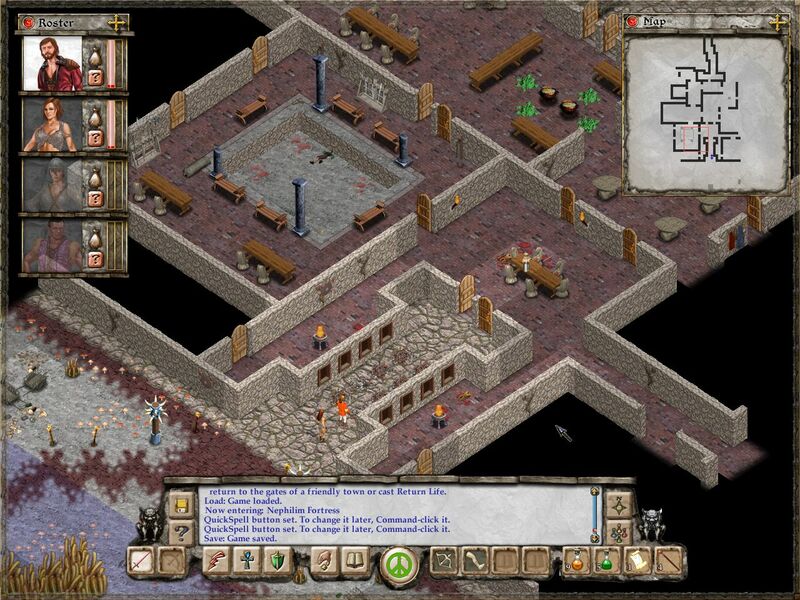 This demonware role playing game is not only compatible with Android devices but also with iOS devices. 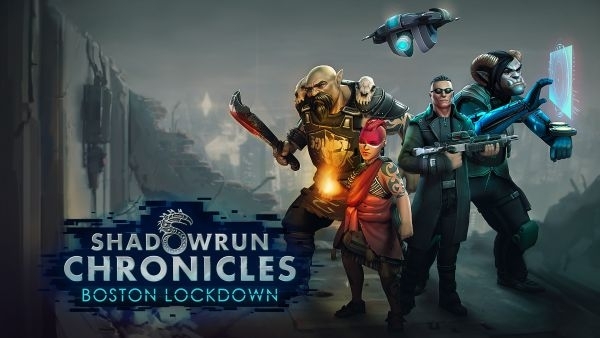 Published by Nordic games, the Shadowrun Chronicles: Boston Lockdown is a calculated turn based game. This game is centered around a corrupt mega-corporation that is threatening the life of public. 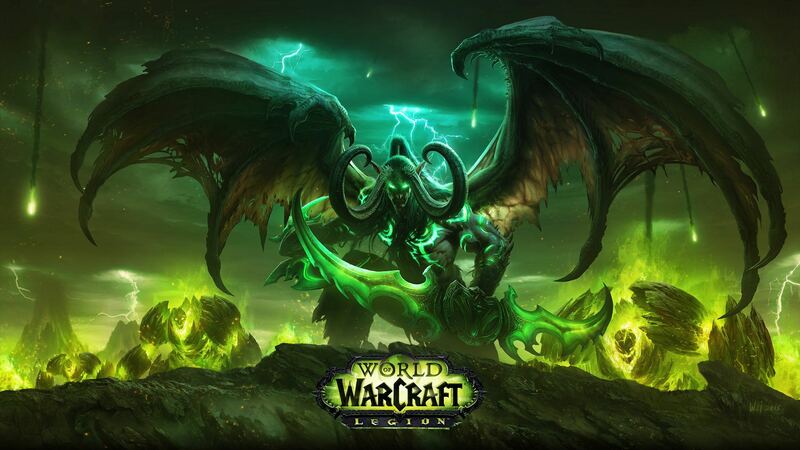 The game has been received very well right after its launch. It has also won good ratings from various video game critics. This multiplayer game is one the few games like Skyrim for Android which is available in 3D too. It has got worldwide multi player support which allows you to play with gamers from all over the globe. You won’t find any kind of level restriction in the game. It allows its players to tag team creatures and scuffle alongside each other while solving various quests. It is surprisingly stable even during more than 4 players playing together. Yet another Spiderweb creation among the list of the best Skyrim like Android games. 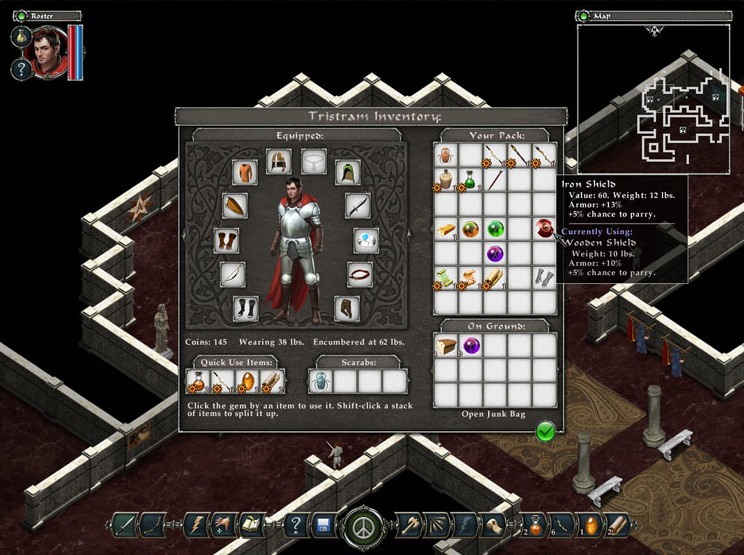 Released in the year 2011, the game has been widely popular since the day of its launch. It has been upgraded numerous number of times to keep its pace up in the video games market. the game is compatible with multiple OS like Windows, iOS and Android. Unlike other in the list, it is a single-player game. 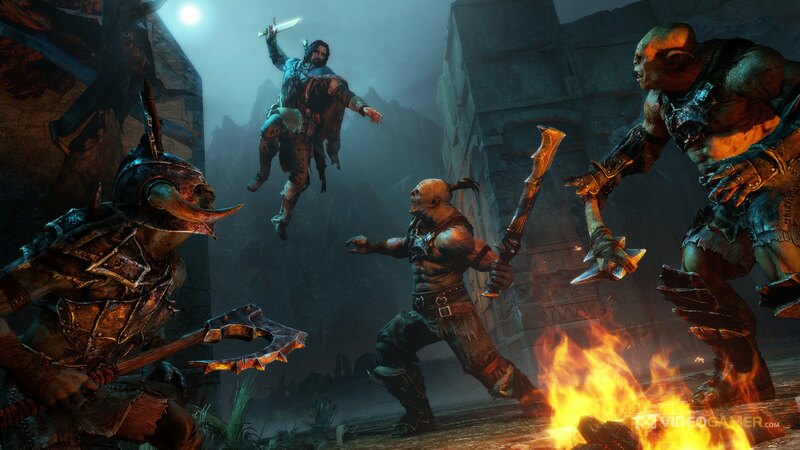 Based on popular novels/movies The Hobbit and The Lord of the Rings, the Middle-Earth: Shadow of Mordor is a skillful action based game. It is an open world multiplayer video game which was released in the year 2014. The visual effects and the plots of the game are just too good to explain in words. 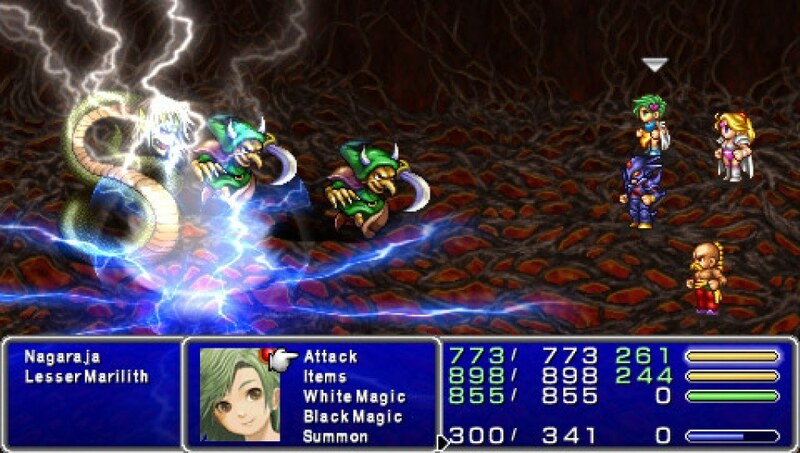 Published by Square and first released in the year 1991, the Final Fantasy series is one of the favorites among video game lovers. The game did not have any Android version till 2013. But since the day of its launch, the multi-character based game has been receiving very good ratings from people all over the world. 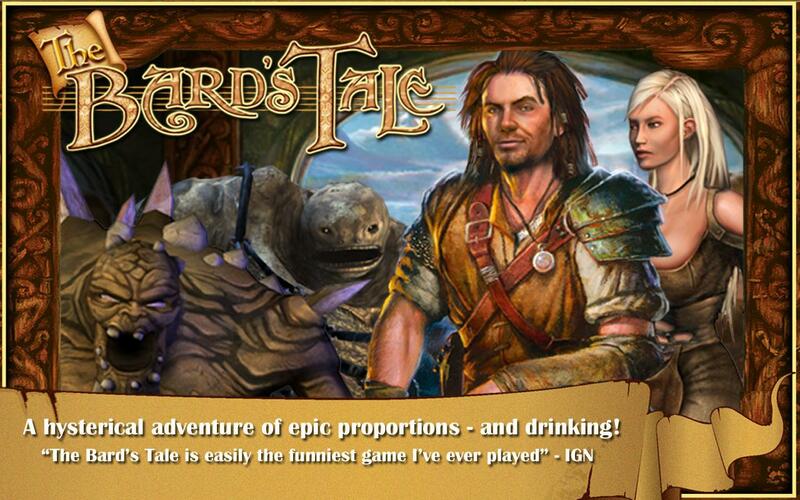 Launched for Android in the year 2011, the Bard’s Tale is a scintillating 3D single player game. It is also available for Blackberry, Windows and IOS users. The game is centered around the main character, ‘Bard’ who uses his magic powers and weaponry to complete the tasks. You must be aware of the fact that Hollywood has adapted a movie from this very video game series. A cult favorite and sixth major installment in the series of Resident Evil, this is one of the most popular games all over the globe. The main theme of the game is how a special agent Leon S. Kennedy goes on a rescue mission to save the life of the U.S. President’s daughter Ashley Graham who has been kidnapped by a notorious cult. Developed by Crytek, Ryse: Son of Rome is a third-person based action adventure game which is listed among the best Skyrim alternatives for Android. The multiplayer game is adaptive in nature; the more you play and get into the flow, the better will be your score. 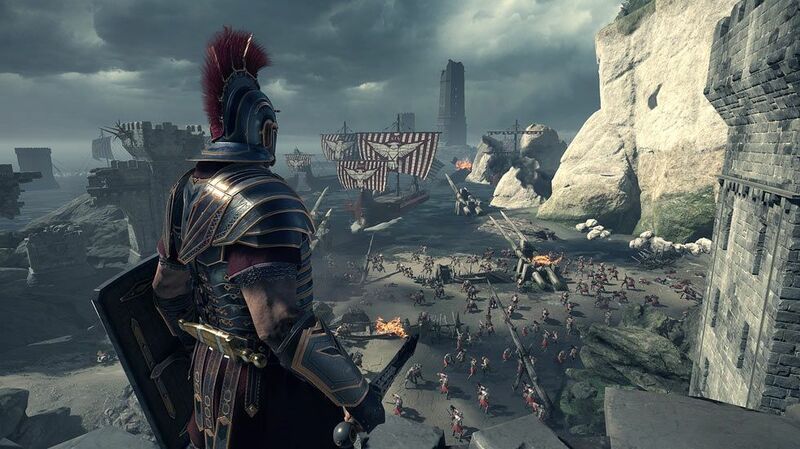 Set in an alternate world of Rome, the game is on how Ryse/Marius defends Rome from various attacks. Are you a fan of Dungeons and Dragons? Well then, this game is tailor-made for you. The action combat game is set in a Dungeons and Dragons kind of set and the realistic action sequences of the game will certainly keep you glued to the game. The fight sequences are tactfully planned with surprising twists and turns around the corner. 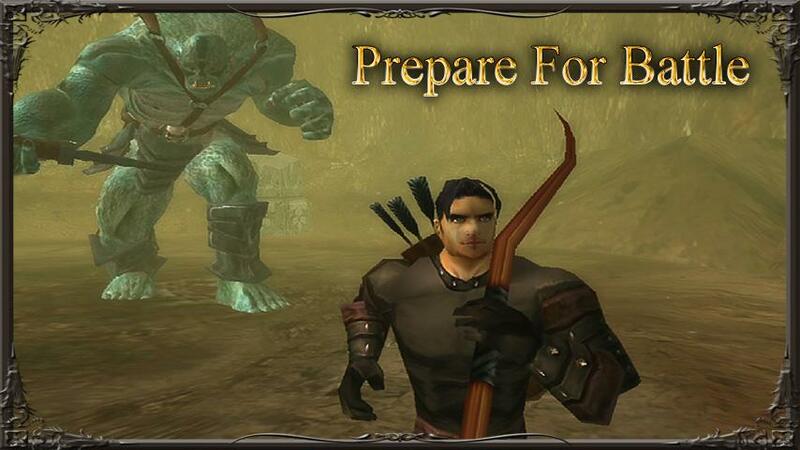 This role playing game like Skyrim for Android was launched in the year 2013. The story is set in a medial fantasy world and the excellent graphics of the game makes you feel as if its a real world. The third version of the game gained way more popularity than the first two versions. 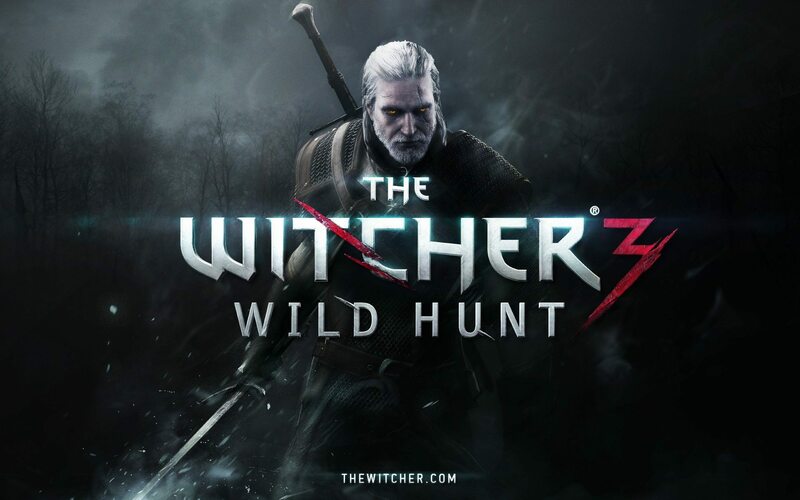 With critical combat situations and world class set up, the Witcher 3: Wild Hunt is one of the most played video games. It has won a huge number of Game of the Year Awards from various gaming critics and publications. Yet another brilliant replica of Skyrim like game for Android devices is the World of Warcraft. It is a multiplayer online role based game. It is among the top most subscribed games in the world. All thanks to its brilliantly designed plots and twists and deadly combat sequences. Over the game’s lifetime, it has had over a 100 million subscribers! but the game’s popularity does not end there… It also has a movie made based on its plots. This game was first released with a single player mode. In the year 2013, its popularity soared and it was then only when its multiplayer version was launched. The game revolves around how Sareth (Wizard Phenrig’s apprentice) goes to Stonehelm and reclaim a powerful artifact known as “The Skull of Shadows”. Magic spells, malignant plots, lethal weapons, tricky battle situations make this game a favorite among gaming enthusiasts. It is supported by various platforms like Windows, Android and is compatible with the XBox 360. Developed by Piranha Bytes, Gothic 3 is an open world single player game. 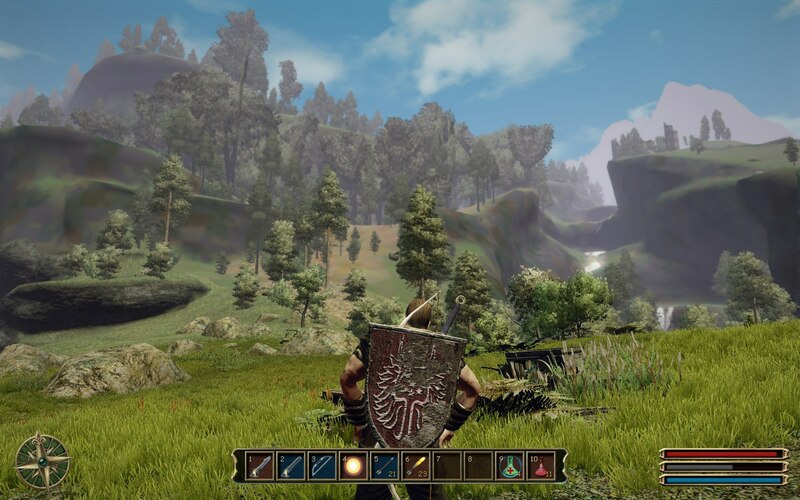 The main character of the game has to slay monsters and wild creatures to get ahead in the game. Though the game has got mixed reviews because of its buggy initial releases, it was still voted among the best game of the year in 2006. It was also nominated as the best game in E3 by IGN. The game was a huge commercial success with over 500,000 copies sold worldwide. Video games have been evolving very fast and those games which can’t keep up the pace get eliminated from the market. The above-mentioned games are some of the most played games like Skyrim for Android. With numerous gaming awards and titles in their kitty, these games have made into the hearts of many. We would love to get a few suggestions from your side too… If you think you have got some other Skyrim like game in your mind, then do not hesitate to comment below and give us your valuable suggestions. Hope you guys enjoy playing them!